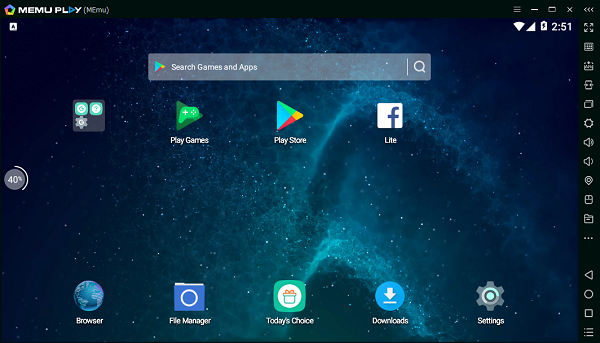 memu January 29, 2018 February 14, 2018 Comments Off on MEmu 5.0.1 is Released! MEMU 5.0.1 is Released! From now on, Android 5.1 is the default kernel. – Please download additional Android kernel in Multi-MEmu if need Android 4.4. – Import/Export supports backward compatibility, NOT forward.